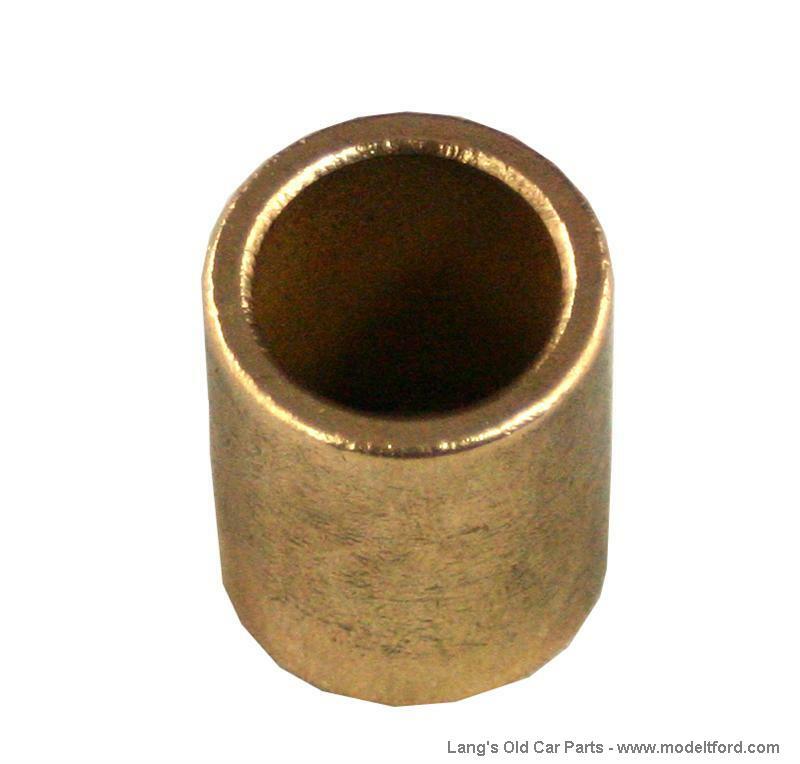 Steering bracket bushing, 7/8" X 3/4" X 1-1/4". One per car. NOTE: This may require some machining to fit into the steering bracket.